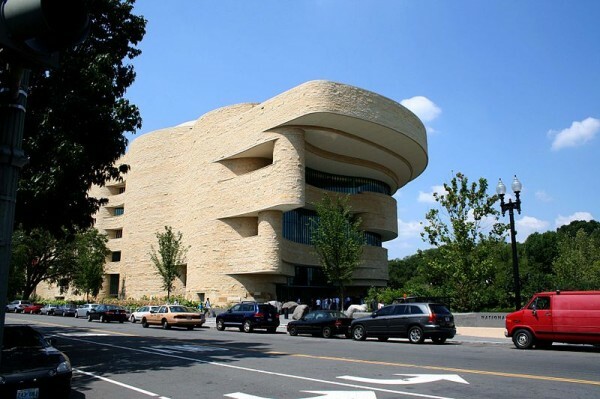 The Smithsonian’s National Museum of the American Indian is hosting the Native Nations Inaugural Ball on the evening of the inauguration, January 20, 2017. 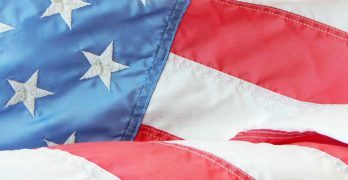 This event will not only celebrate this historic civic event, but will also serve as a fundraiser for the museum’s National Native American Veterans Memorial Project. in its effort to produce educational programs relevant to Tribal Nations issues. Guests will enjoy a buffet dinner and entertainment, including performances by Gabriel Ayala, DJ Breakaway, and others. For more information and to purchase tickets, please visit the event web site. An Inauguration Prayer Breakfast will be hosted by America’s All Stars and the ZOE Group Foundation on the morning of January 20, 2017. This event includes breakfast and attendees will be able to watch the Inauguration after breakfast on TV screens at the City Club. For more information, please contact America’s All Stars at info@americasallstars.org or call 877-652-5200. Please visit the event ticketing page for more information. The 2017 American Indian Inaugural Ball is sponsored by the American Indian Society of Washington, D.C., which has been hosting inaugural galas to celebrate the inauguration of every president since Richard Nixon in 1969. The inaugural ball is one of many inaugural weekend events organized by the AIS. Please visit the event web site of the American Indian Society of Washington, D.C. for more information and to purchase tickets. The Alexandria GOP (Virginia) is hosting an event in celebration of the inauguration of Donald J. Trump. This event will be held at the Old Dominion Boat Club in Alexandria on the evening of the inauguration and will feature open bar, heavy hors d’oeurves, and entertainment. For more information, see the Alexandria GOP web site. The Great Gatsby Presidential Inaugural Ball is hosted by Dardanella, an organization that brings 1920s-styled events to the modern age. 8 p.m. – 1 a.m.
For more information, see the Dardanella web site. The Newseum is hosting a Presidential Inauguration Celebration at the in Washington, D.C., on January 20, 2017. If event is sold out, tickets may still be available through a third party. The American Legion will present the Veterans Inaugural Ball on January 20, 2017. The Michigan State Society is hosting a gala in honor of the fifty-eighth presidential inauguration of Donald Trump on January 20, 2017 at the Smithsonian National Museum of American History in Washington, D.C.
7:30 p.m. – 12 a.m.
For more information, please visit the event web page. The Great American Inaugural Ball will celebrate the inauguration of Donald Trump with an evening of entertainment, food, and drink. Ticket purchase includes access to food stations and full bar. Entertainment includes DJ Chris Styles, Max Hodges, Darryl Worley, and more. 9 p.m. – 2 a.m. Please visit the event web site for more information. If event is sold out, you might still find tickets available here. The George Washington University Inaugural Ball, an inauguration tradition since 1993, is a celebration centered on the GW community of Washington, D.C.
Omni Shoreham Hotel, 2500 Calvert Street, NW, Washington, D.C. Please visit the event web site of the George Washington University for more information. If event is sold out, you might still find tickets available here.